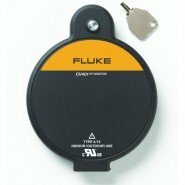 We supply the complete range of Fluke and FLIR Thermal Imaging Windows. 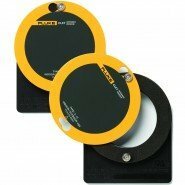 The Fluke models provide customers an under five-minute installation and the highest arc-blast ratings available. They are available in 3 convenient sizes 2”, 3”, 4” (50mm, 75mm, 95mm) and in both quarter-turn and security key latches, these new windows provide the flexibility and safety for any preventative maintenance thermal imaging program. FLIR IR Windows offer a solution to help reduce exposure so you can perform scans safely, more efficiently, and confidently. 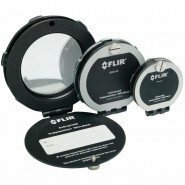 You can view our full range of Fluke and FLIR Thermal Imaging Windows and their data sheets on our dedicated website www.thermalimagers.ie.